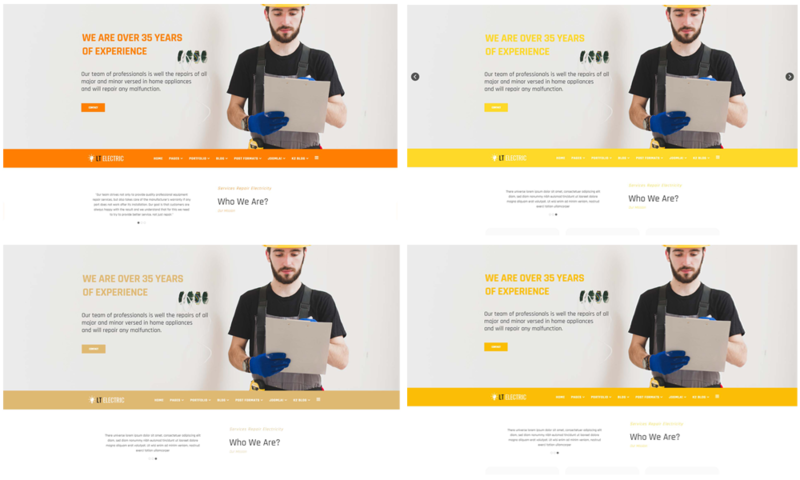 An awesome WordPress Electrical theme comes with 4 color styles to help you create a wonderful website for showcasing your business online! 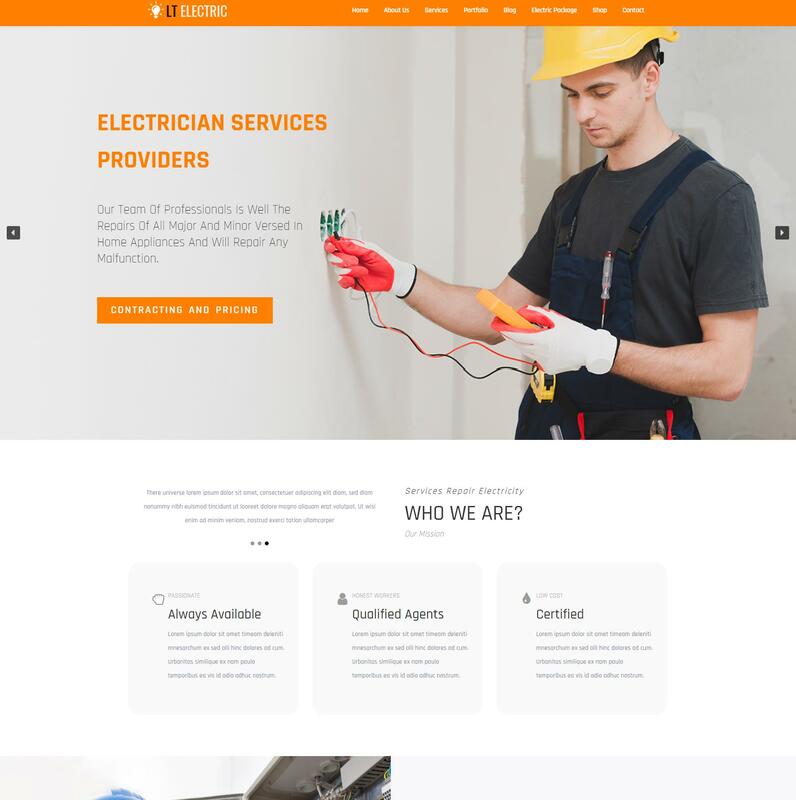 LT Electric is a fully responsive WordPress Electrical theme that has been designed perfectly for introducing and promoting your business of electric, energy, and any other relating entrepreneurs. 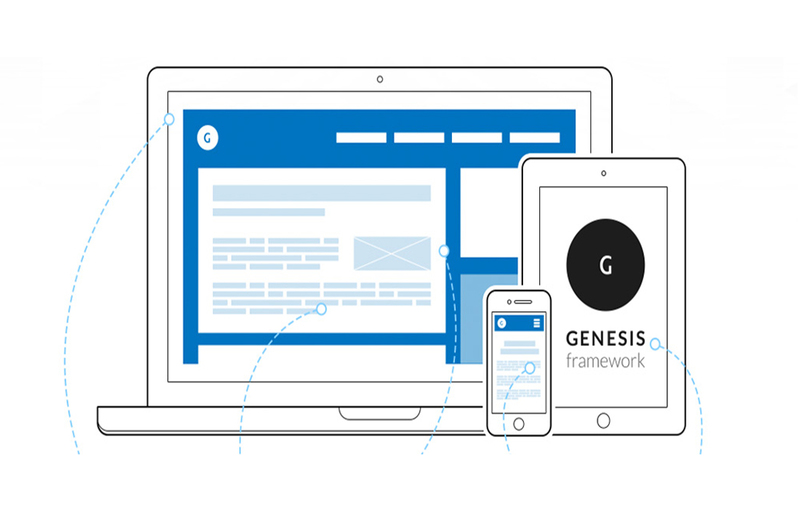 This amazing theme comes with Genesis Framework and robust SiteOrigin Page Builder, which brings to you a good new experience of customizing all the features of the theme easily. All the works can be done from the back panel with intuitive interface. Besides, LT Electric provides you with many ideas to present business information, all the content of your site will be well-organized in eye-catching way, visitors cannot leave your site in shortly! 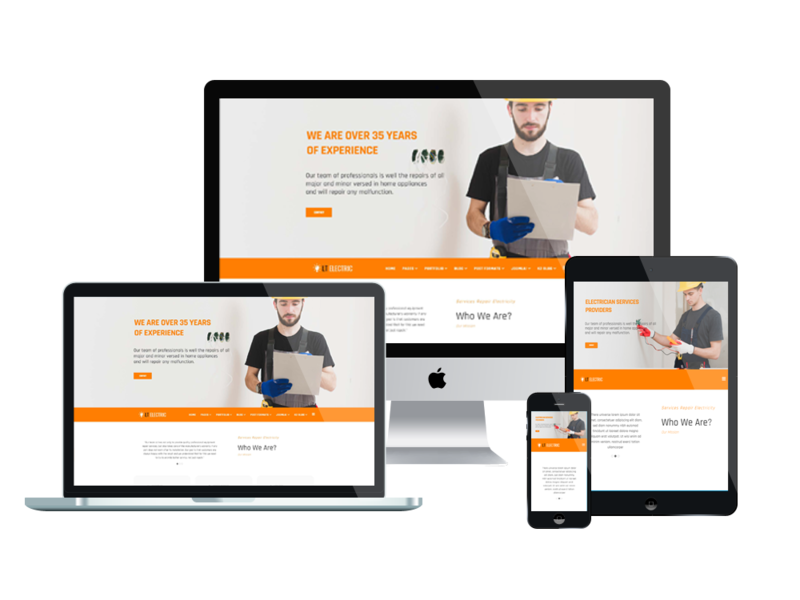 This theme also has a fully responsive layout on all kinds of mobile devices, appearing flawlessly even on the latest model, with stylish and modern layout. 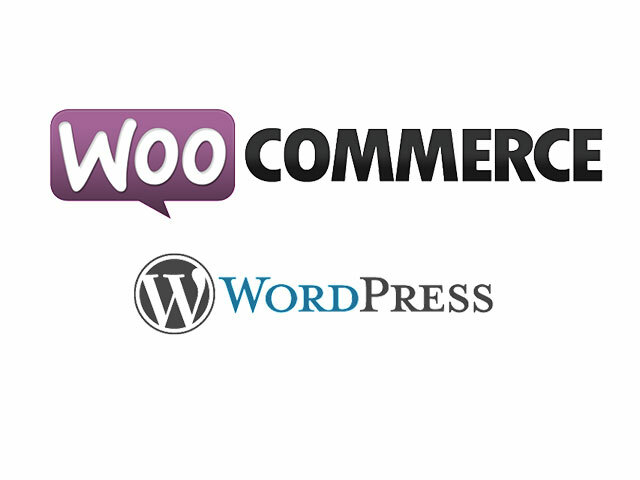 Woocommerce – a powerful ecommerce solution integrates with LT Electric as well to help you run the online store efficiently. Is there anything else to ignore this awesome theme? Go and get it now!